That age old and yet annoying reCAPTCHA question, “Are you a robot?” is one that must be answered before you, a human, can continue along your merry way. As one would expect, the reCAPTCHA process evolves. The other day, I had to navigate through intentionally blurred and obscured images; but today’s image is a new one for me, Select all squares with bicycles. Can you identify the bicycles? This could be the case of the dress. 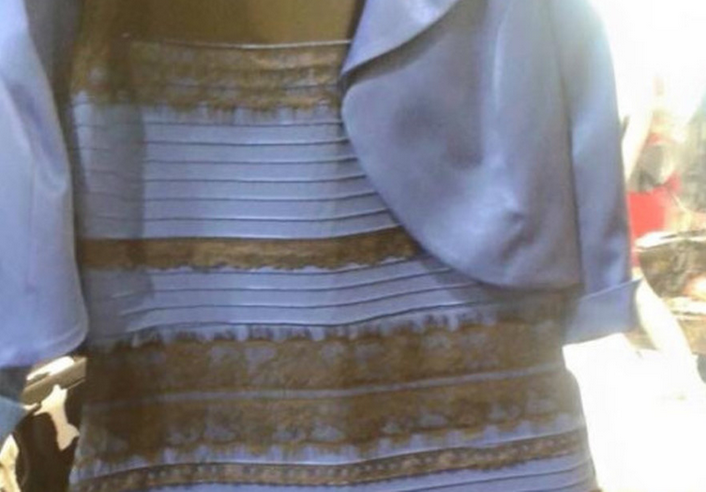 Is the dress white and gold or is black and blue that took the Internet by storm in 2015. 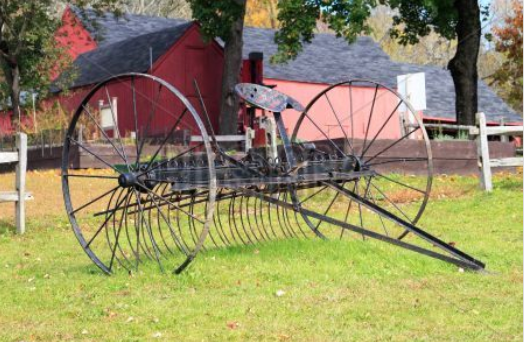 Realistically, I see an old hay rake; however, in order to get past the error, I had to assume that the old hay rake are multiple bicycles. After selecting the inappropriate images, I was able to pass. 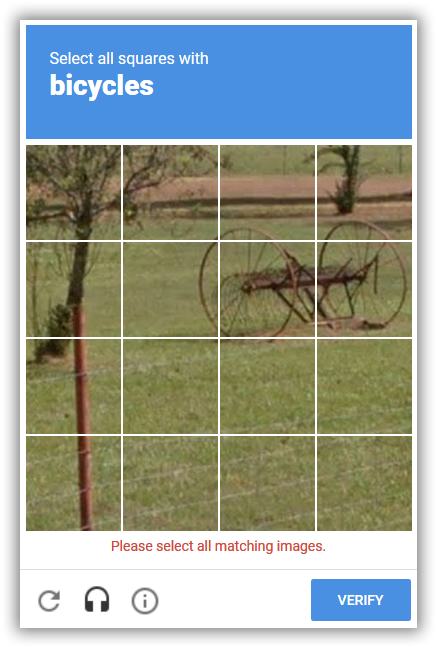 Great job, reCAPTCHA. As for the question of the dress, white and gold.